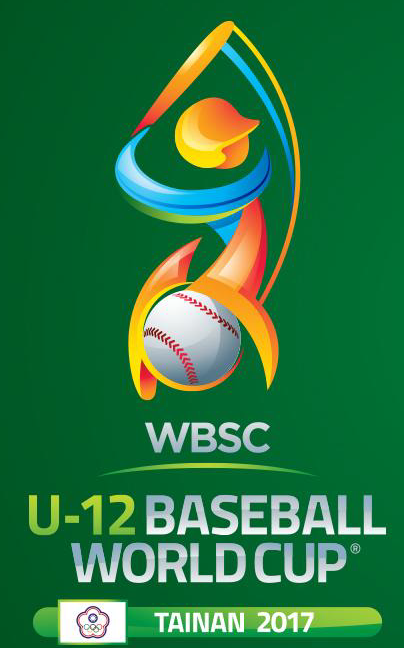 Weather forced WBSC to cancel and postpone 2 more games of the U-12 Baseball World Cup in Tainan, Chinese Taipei, on Tuesday 1 August. Heavy rain made the umpiring crew suspend the afternoon match between Japan and Brasil in the bottom of the third inning. Japan was leading 5-0 and had runners at first and second with one out. The game between Japan and Brazil will be played on Thursday 3 August, Day 1 of the super round. The intensity of rain made it impossibile to resume the game and forced the organizers to cancel the following match between undefeated Mexico and Chinese Taipei. Japan (1-1) has so far been able to play only 2 games in the tournament. The game between Japan and Brazil will be played on Thursday 3 August, Day 1 of the super round.